Ten wonderful volunteers, ages 14-21, from the Shropshire Young Health Champion scheme enrolled in the first-ever three-day CEDAR Life Lessons course, which ran from 28th-30th July 2014. 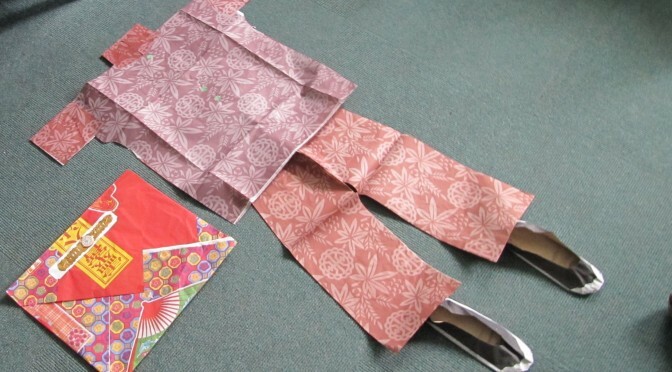 This ground-breaking programme was created by the Thanatologist, Dr Judith Wester, founder of CEDAR CIC, to teach young people about death, loss and remembrance in a healthy and stimulating way. The programme was a great success and will be reported on more fully over the coming months. 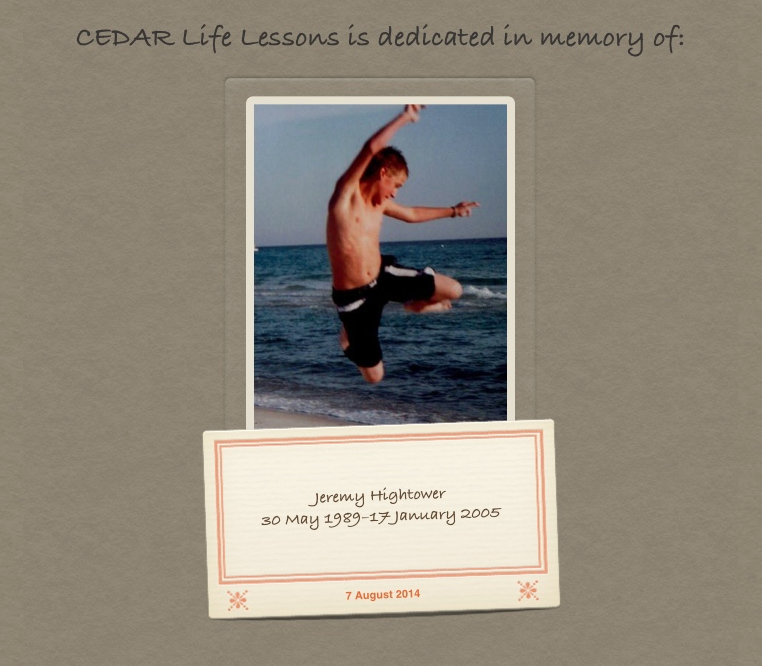 The CEDAR Life Lessons pilot was dedicated to Jeremy Hightower, a young man who died at age 15. Been a good day, learnt lots of new things and have realised that death can be viewed in multiple different perspectives, both positive and negative sides. Strong, powerful, open-minded, serious, sensitive. So many symbols and terms I have never connected until now, so many links and connections. Eye opening; spiritual symbols; calming experience; positive relaxation. Apart from the occasional morbid moments, it was fun and enjoyable, but everything was interesting.